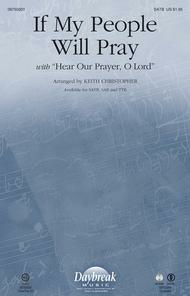 Now available in accessible TTB and SAB voicings, these timeless lyrics are a paraphrase of II Chronicles 7:14, relevant for personal and corporate application. You may find this useful for a patriotic service or during a time of prayer for our nation. 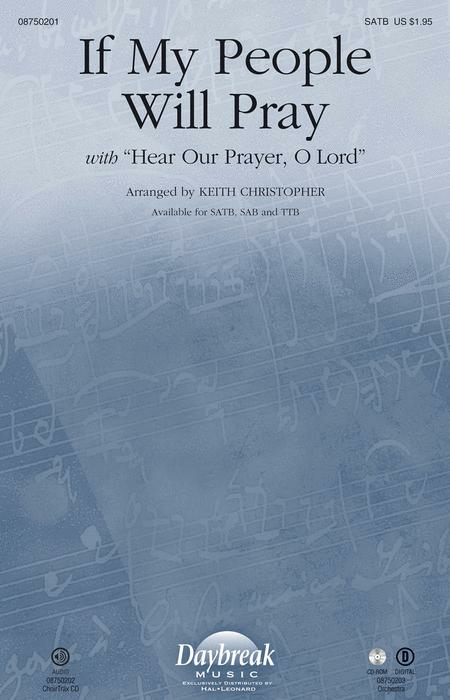 Score and Parts (fl 1-2, ob, cl 1-2, tpt 1-3, hn, tbn 1-2, tbn 3/tba, hp, perc, bells, timp, rhythm, vn 1-2, va, vc, db) available on CD-ROM and as a digital download.